It’s been a long time coming but the new Volvo XC60 will be stepping into the big shoes of the original which has sold nearly one millions units since its launch nine years ago. 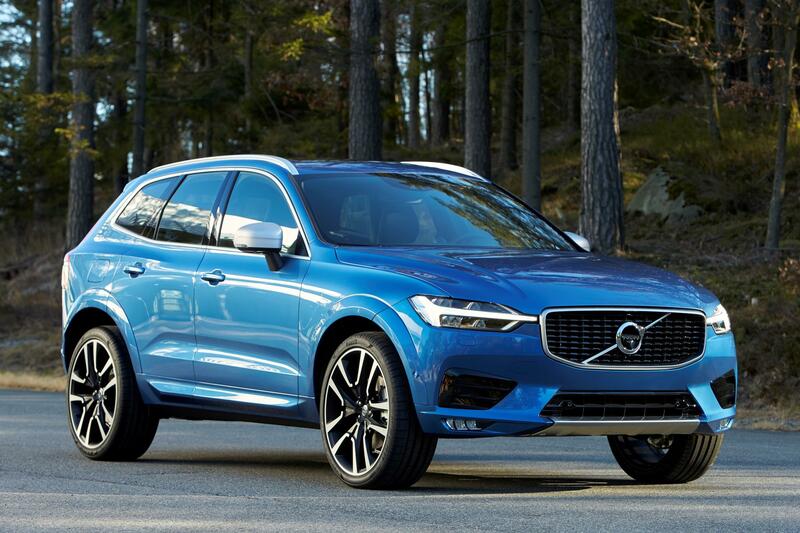 The new Volvo XC60 will impress. Indeed, the current model is one of Volvo’s most popular cars and accounts for 30% of their worldwide sales. However, the new XC60 will be one of the safest cars that has ever been made before and will be packed with new technology. In addition to the ground-breaking city safety system, the new Volvo XC60 has steer assist and an oncoming lane mitigation system which help to avoid a head-on collision. Drivers will also have a blind spot indication system to help reduce the risk of colliding with another vehicle when changing lanes. However, the new vehicle will also have the option of Volvo’s Pilot Assist which is a semi-autonomous driver assistance system which will take over the acceleration, steering and braking on a road that has good markings at speeds of up to 36mph. The Swedish carmaker has also decided to offer the Volvo XC60 with the award-winning petrol plug-in hybrid option known as the T8 Twin Engine which will deliver an impressive 407 HP and accelerate to 62 mph in 5.3 seconds. In addition, there’s also the option of the excellent diesel D4 engine which produces 190 HP or the D5 diesel unit with ‘Power Pulse’ technology to deliver 235 HP. For those who want a petrol-powered XC60 there’s the T5 which delivers 254 HP and though the option of the T6 which has turbo and superchargers and delivers 320 HP is not, unfortunately, available to UK drivers. As with other cars in the segment, there’s also lots of infotainment and connected services such as phone integration on board. The interior has also been well-designed and finished with premium materials and there’s a new ‘CleanZone’ four zone climate control system which will remove harmful particles and pollutants from the air outside to deliver fresh air in the cabin. The new Volvo XC60 will go into production from April and will be delivered to the UK for customers later in the year. This entry was posted in 4X4 Car, Car Leasing, Cars, New Cars and tagged volvo xc60 by Steve Lumley. Bookmark the permalink.